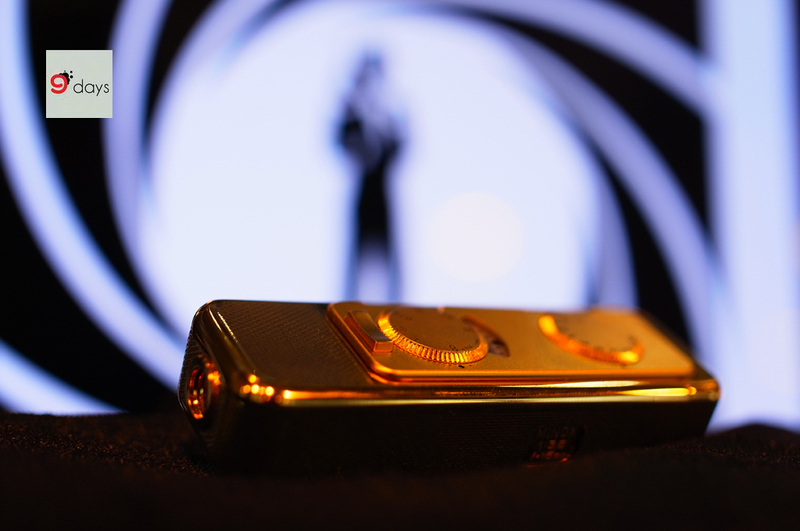 A spy’s gear or gadget appeared in movies cannot be real sometimes, but a subminiature camera is not. 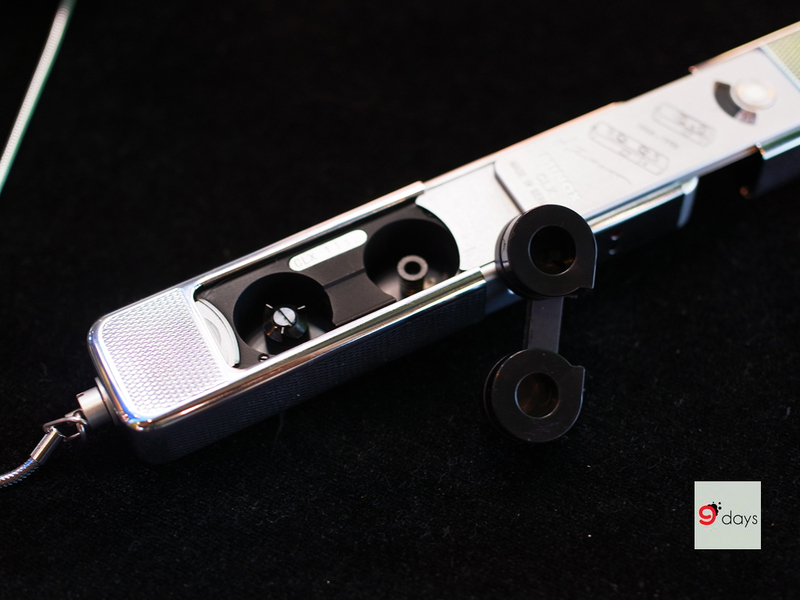 The Minox brand produced the most classic models that once were recommended for secret services during World War II and the subsequent Cold War. 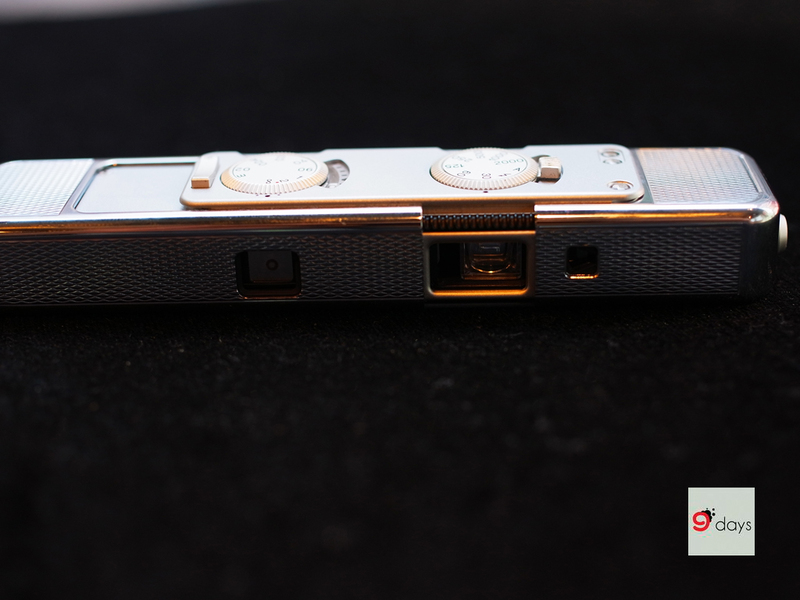 The Riga Minox is the great grandfather of all Minox spy cameras, this earliest model established a long tradition. 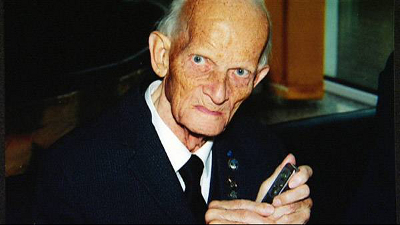 Walter Zapp (1905-2003), a Latvia-born German who is the founder of Minox GmbH, invented Minox the subminiature camera by himself and put into mass production in his native city Riga. 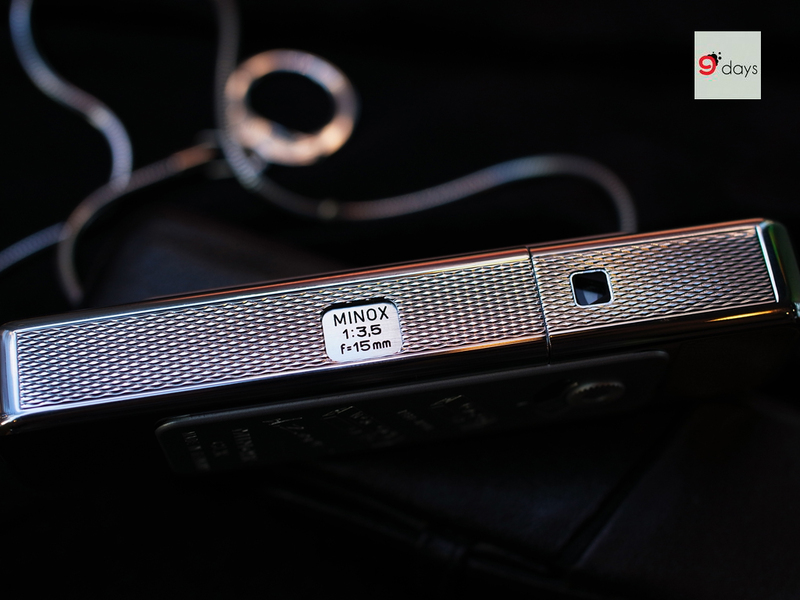 The Minox series today is still the best known product of Minox the company. We will demonstrate with a modern version in Minox CLX. 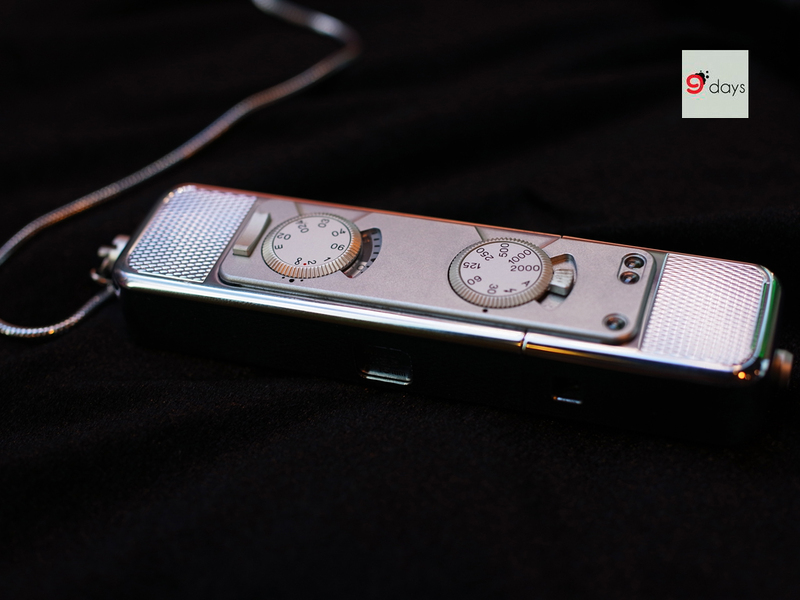 As handy as a lighter with two dials, you do not realize it is a stainless steel camera before you open by extending it. The taking lens (left( and the viewfinders (middle) are hidden. The two dials, metering window (right) and the shutter button are always visible. The two dials control respectively focusing distance and shutter speed. The camera takes 8x11 mm film. It needs a cartridge to put it in place. The chamber is visible after you turn over the cover. What are the essentials for a spy camera like Minox CLX? Size is obviously the top priority. Next in line is optical performance. After all, pictures taken are often under low-light. To take secret photo, it is better to have a widest view. The Riga Minox produced in 1938 from VEF, Latvia’s state own electrical company, used a super wide Minostigmat lens with F3.5 15mm, 3 elements in 3 groups. The mechanical shutter needs to be reasonably quiet, it is understandable. The capability to shoot macro is a real bonus – an essential feature to capture confidential documents. 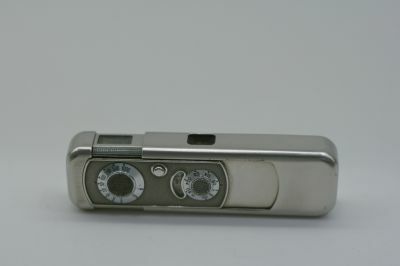 A Riga Minox can take as close as 20cm. 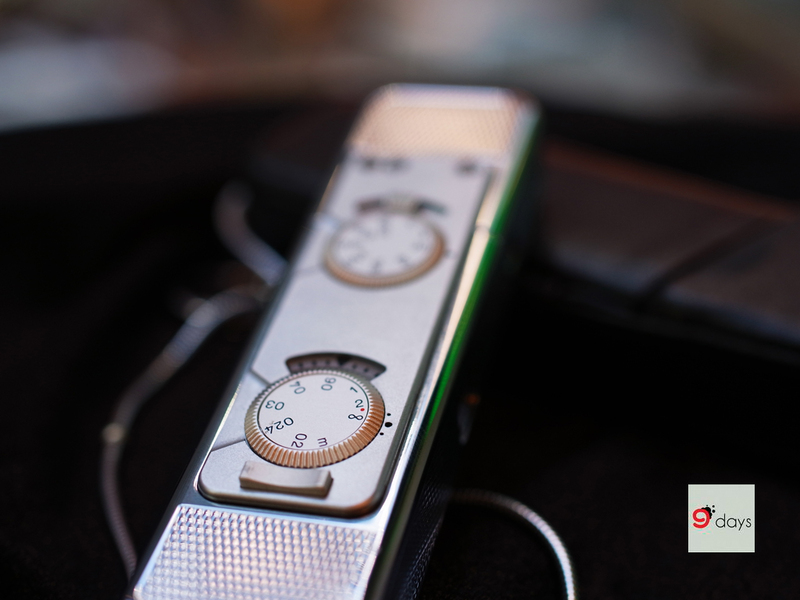 Scales on the metal strap also enhance the distance measurement. It takes time and skills to familiarize the Minox camera - the dials are not easy to turn by larger fingers. Shooting from the hip is therefore often necessary. Later models of Minox improved in electrical metering and electrical shutter, even inclusion of flashlight. 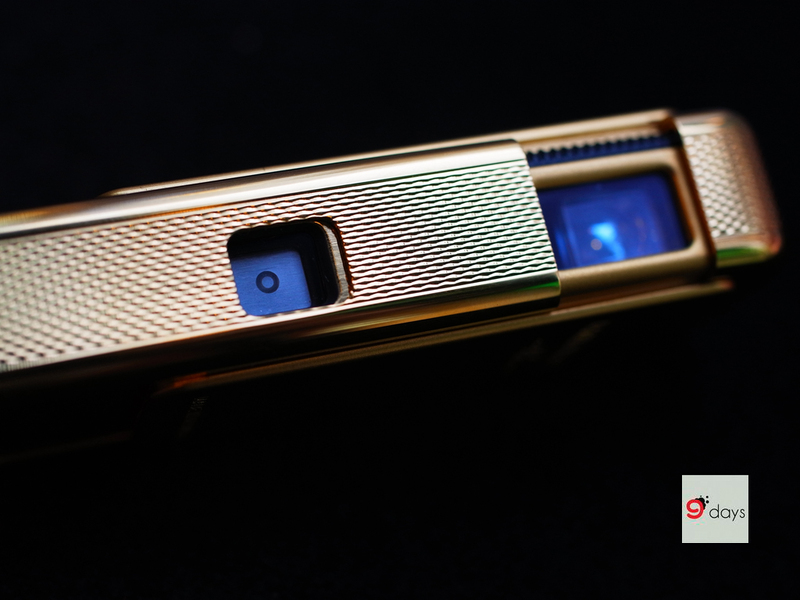 They may not be strong features, if compared to a more reliable casing or other disguised characteristics, the most desirable by secret agents. 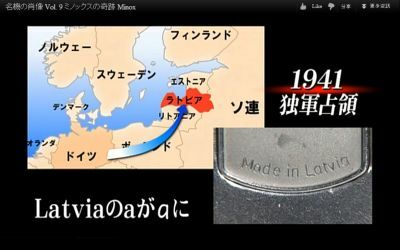 The launch of Minox spy camera hit the big time in the era of WWII and cold war, in fact the intelligence organization of the US admitted they purchased 25 Minox cameras from Zapp. In 1941, Zapp escaped from Latvia and brought models and tooling to Wetlzer, Germany, where he established Minox GmbH. Mass production after WWII took place in 1946 and the mechanic marvel become a tool of choice for the underworld. In 1950, Zapp left management of Minox GmbH after irreconcilable conflicts with partner. 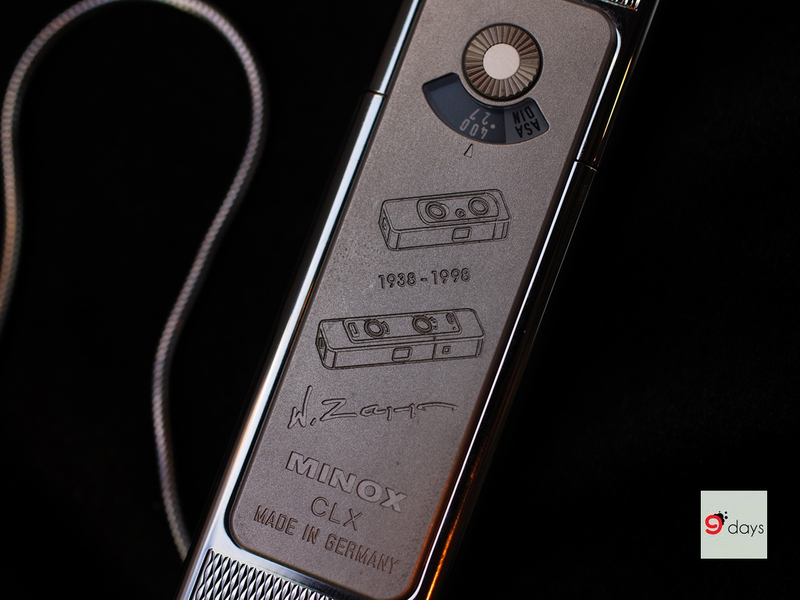 In 1998, Minox the company launched a 60 years special edition called CLX with Zapp’s signature engraved on the cover. Zapp passed away in Switzerland five years later. Numerous special editions are launched, one of them is a AX Gold produced in 1992 (shown below) with gold finish. 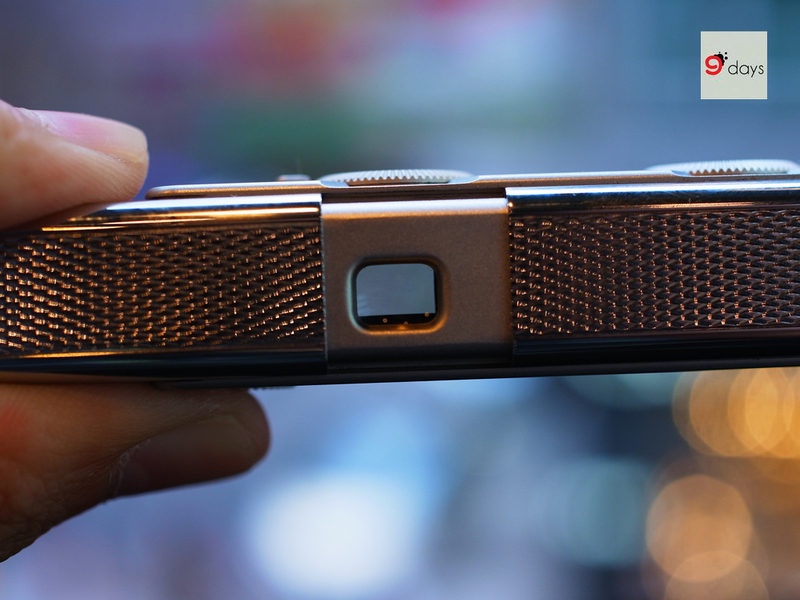 The Minox spy camera is also James Bond’s companion. 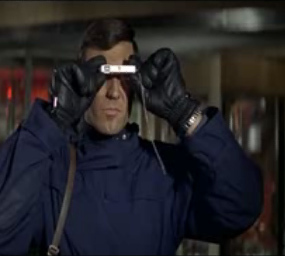 In “On Her Majesty’s Secret Services’, James Bond the famous fictional movie character played by George Lazenby took a picture using a Minox.